RiFF RAFF’s voice is sort of hypnotic here. He’s grown as an artist, expanding his catalog to include songs like this one. 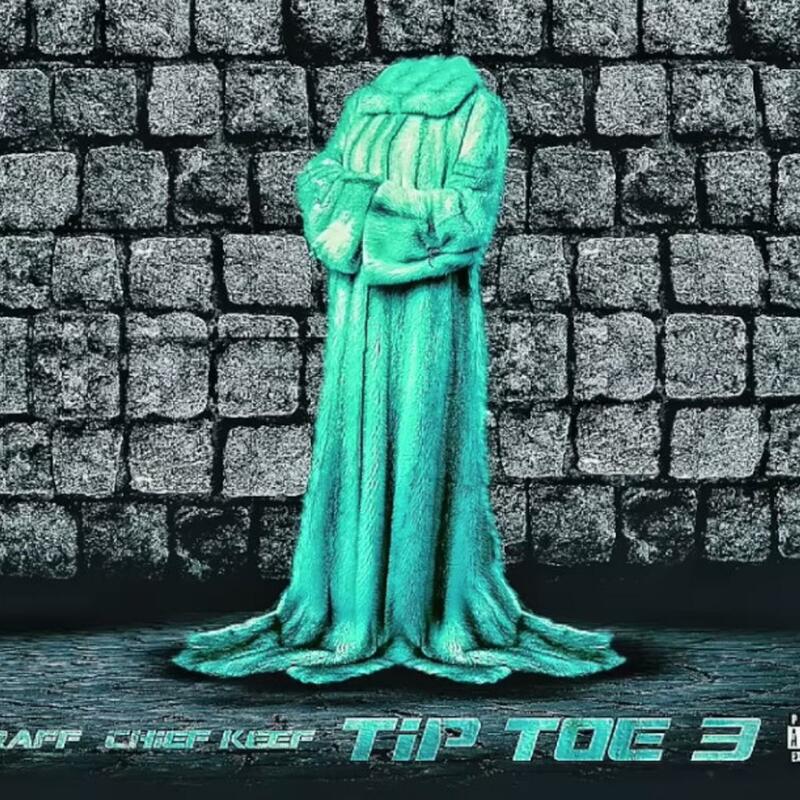 While the lyrical content is nothing special, RiFF RAFF adopts a softer style for his latest tip-toeing track. While both RiFF and Keef can be hit-or-miss these days, this collab isn’t too shabby at all.